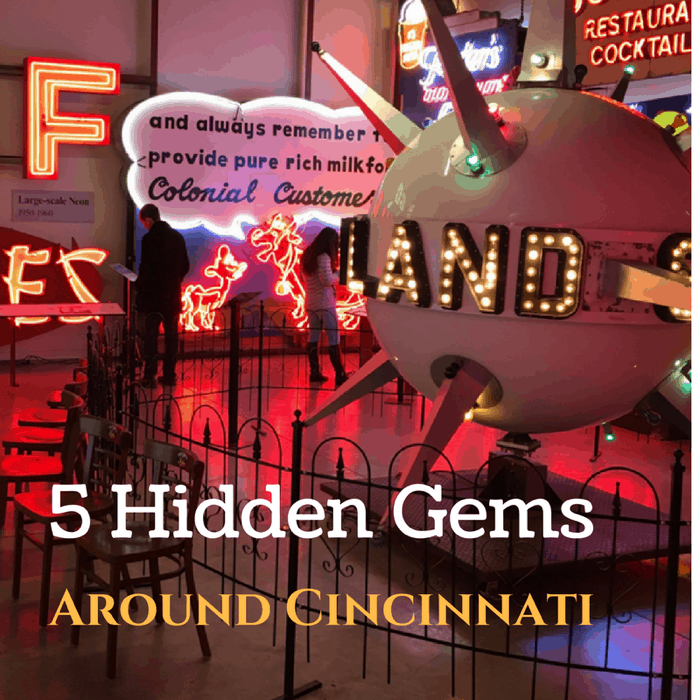 Cincinnati offers incredible museums throughout the city, but there is one museum in the city that tends to be known more by tourists than locals. 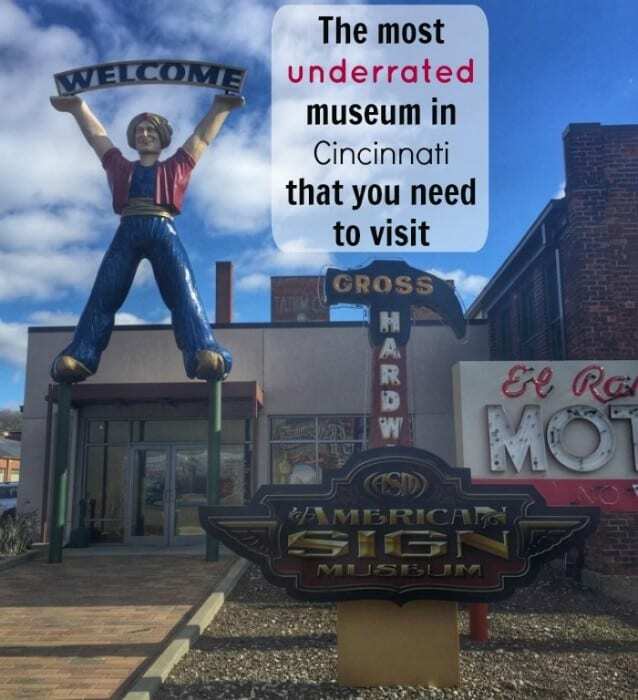 That underrated museum is the American Sign Museum. 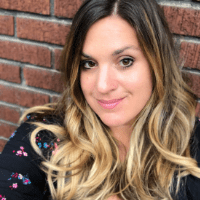 The American Sign Museum provides education and celebrates the art of sign making. As a local, I was immediately mad at myself for not visiting the museum sooner! It truly is a unique gem that is very special to our city.